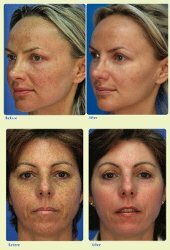 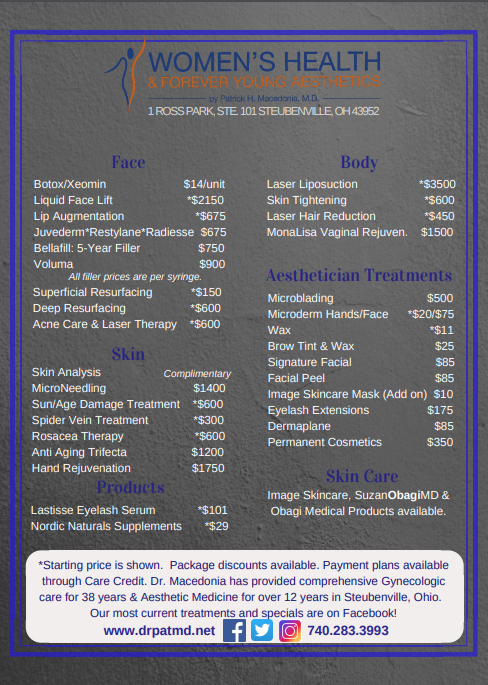 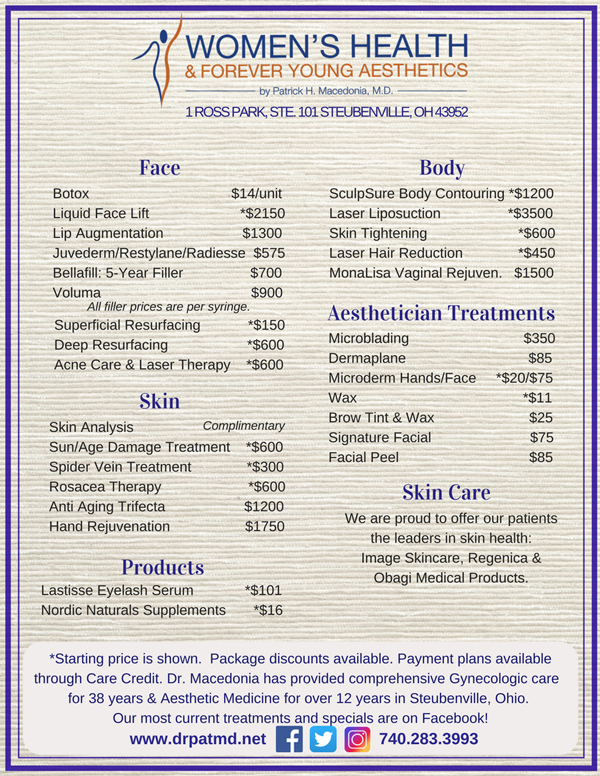 MicroLaser Peel treats skin conditions associated with aging and active life styles. 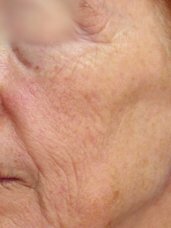 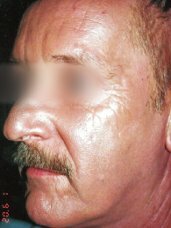 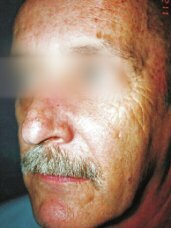 It improves wrinkles, uneven skin tone and scars with just one session. 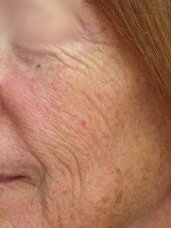 MicroLaser Peel is the ideal treatment for those patients that want improved skin with immediate lasting results, little time off, discomfort, or post-treatment care.